OK folks. I give. The winter doldrums have hit and I haven't had my camera out for a couple of weeks. Truth be told I shouldn't complain, I mean Richard's dealing with even colder temps than I am and he is still getting out constantly to shoot! Luckily for me there are some photography events coming up locally that should get the creative juices flowing again. In the mean time, enjoy the latest issue, and of course, keep shooting! 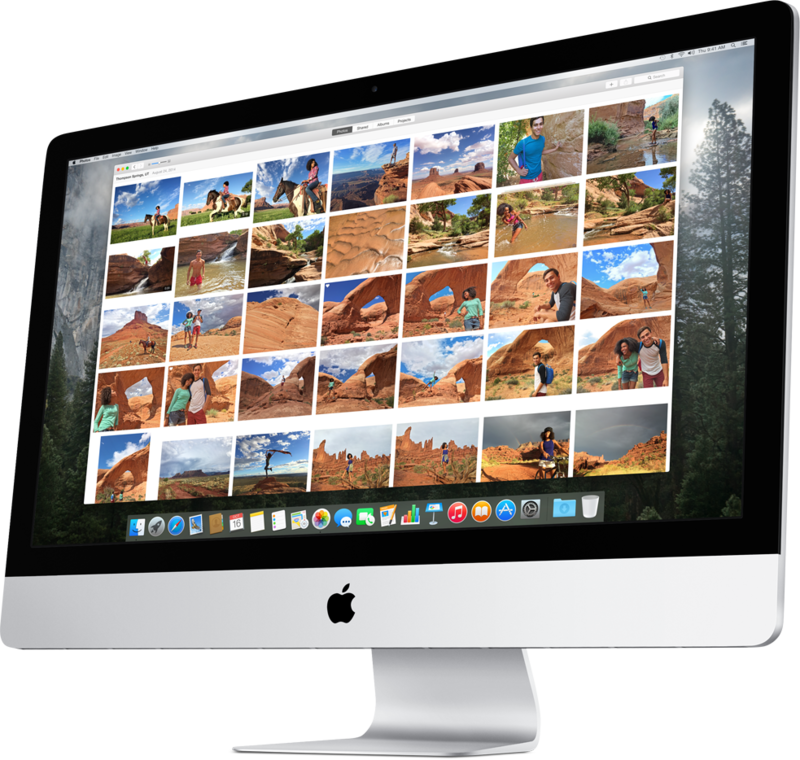 After announcing that it was sunsetting iPhoto and Aperture and coming out with a new consumer photo app at their Worldwide Developer Conference this past summer, Apple has been pretty quiet about what's in store for Photos. That is, until this week. While I haven't had a chance to play with it yet myself, some of my friends have and they seem to really like it. Will it replace Aperture? 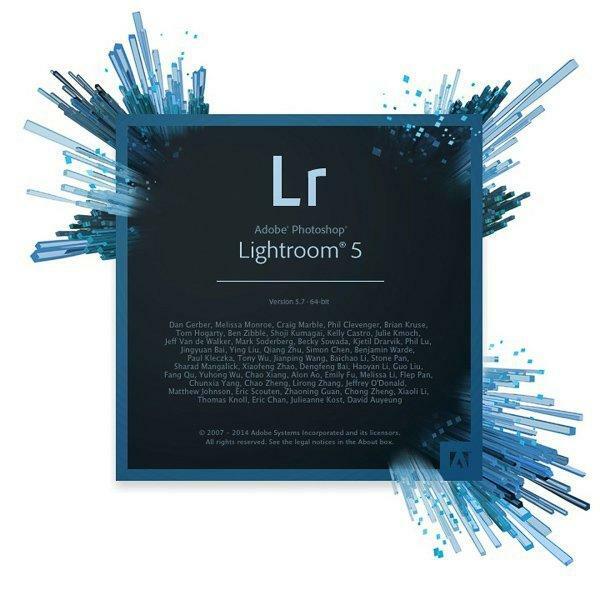 Will it dethrone Lightroom? No. But it's not meant to. It may, however, find its way into our photography toolkit somehow, even if it's just for books and prints. As an amateur photographer myself I love seeing awards like this. Dan Deakin is an awesome photographer and his work absolutely deserves to be recognized. His photos are both wonderful, and incredibly approachable. They are the perfect mix of, "what a great shot!" and, "I bet I could capture something like that" - which is exactly the mindset a new photographer should take when looking for that spark of inspiration. Peruse Dan's photos, marvel at his work, and then get out there and make some wonderful works of your own. A great example of the power of photography and using it for a great cause. Never underestimate the influence a single photo could have. I know that I'm very fortunate to live in the beautiful mountains of the Adirondacks and my canvas makes it easier to create stunning photos. But not all of us live in the country. For those who live in the city, stunning sunrises are still possible. You just have to take what's given to you. Check out this article by Anthony Epes that explains 11 tips for photographing cities at dawn. So here's something that had me thinking: I've heard a lot of talk about getting Lightroom by subscribing to it. But I thought, "don't you just buy it? What's the difference?" Apparently I'm not alone in this dilemma. Fortunately the folk at DPS have the simple answer. If you never have used the text tool in Photoshop, then you are missing out on some fun creativity. Check out this great article at DPS. I'll admit that I wasn't too keen on HDR at first, but like a lot of things in photography, there is a time and place for it. I've used HDR on some of my photos and try to keep it 'natural' looking. Here's an item that caught my eye, not always wanting to carry the big camera bag around all the time I want to go and shoot. Check out this nifty wrap/case from Miggo. Since we're staring at some fairly white landscapes outside our windows here in NY, I thought it would be nice to see a little greenery again. OK, just how cool would it be to have a 9600mm equivalent lens? Check out the results from the guys at Petapixel.